Episode 76 - It’s Your Life With Michi & DJ Bear!! | It’s Your Life With Michi & DJ Bear!! Explicit Episode 76 - It’s Your Life With Michi & DJ Bear!! 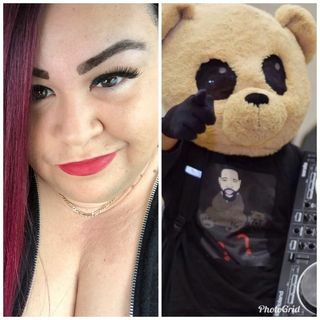 From: It’s Your Life With Michi & DJ Bear! !